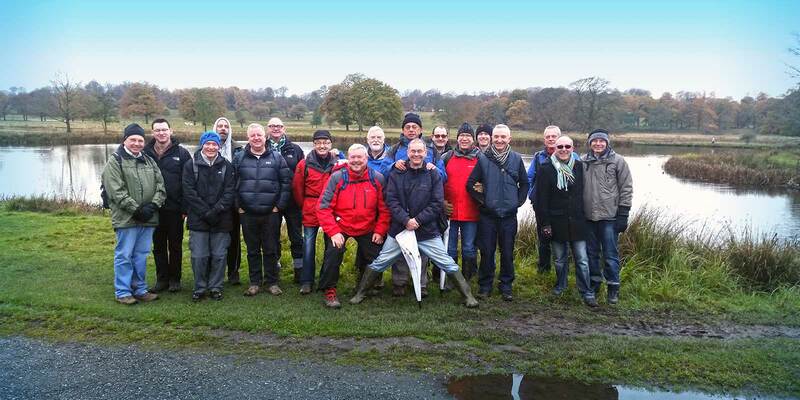 We are a gay walking group based in and around Greater Manchester, mainly but not exclusively for members of the LGBT community. 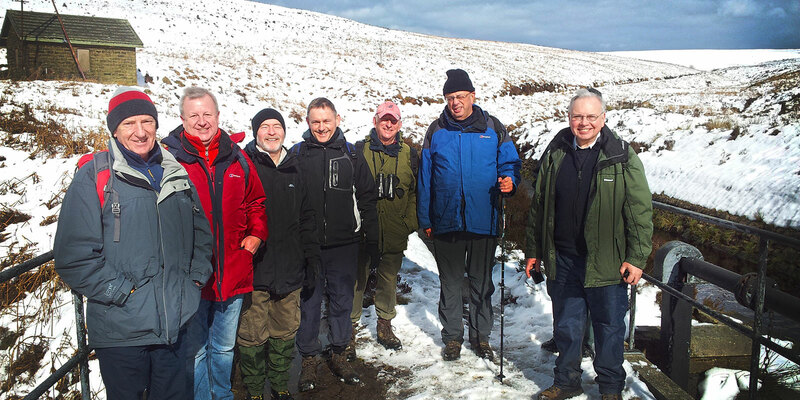 Walks are led by members of the group and take place on a fortnightly basis during the autumn and winter, and weekly during the spring and summer. In addition, a weekend in a different part of the country is organised each year, with a festive meal to end the year. 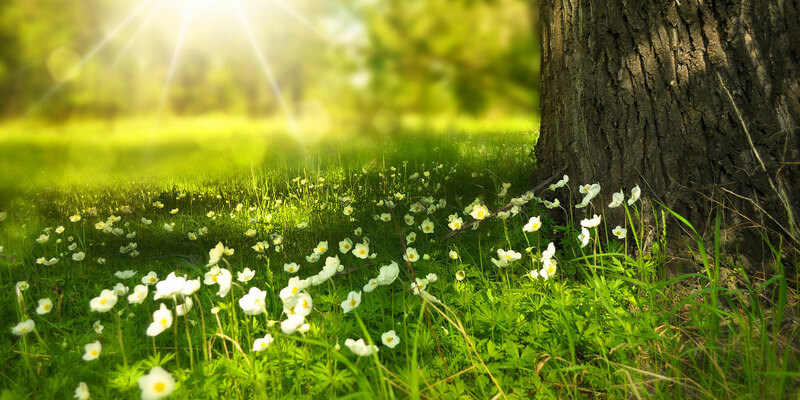 Our aim is to promote physical and mental wellbeing by encouraging a lifestyle which incorporates regular exercise and provides an opportunity to socialise and establish a network of friends. Our group is run by volunteers and has been around since 1998. The first walk was at Heaton Park, Manchester on 28 June that year. 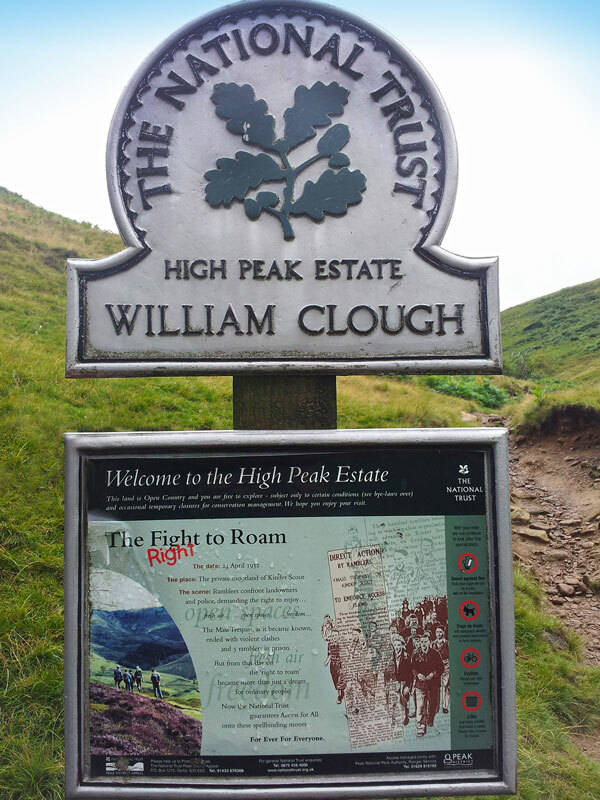 Since then we have organised a programme of walks each year throughout the Greater Manchester area and surrounding countryside. A list of this year's walks can be found here. 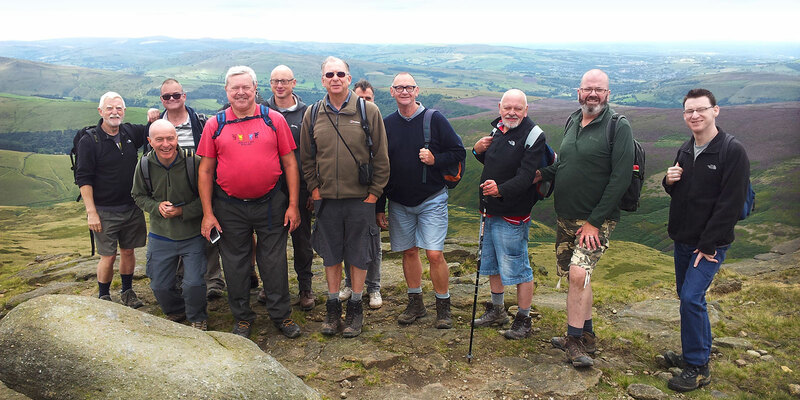 Our walks are generally ‘easy’ or ‘moderate’ (we leave the strenuous stuff to other groups!) between 5 and 7 miles long. And we always try to include a teashop or pub stop during or after the walk. 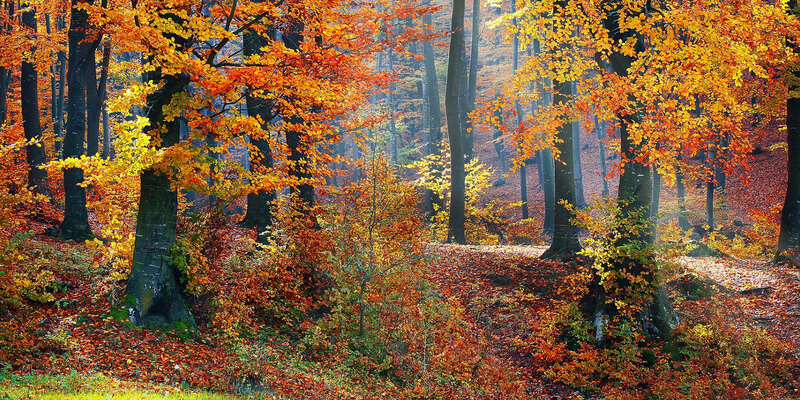 Out on Sunday is an informal group of friends who enjoy walking and each other’s company. By registering and taking part in walks you acknowledge that you do so at your own risk and no liability is accepted for loss or injury. 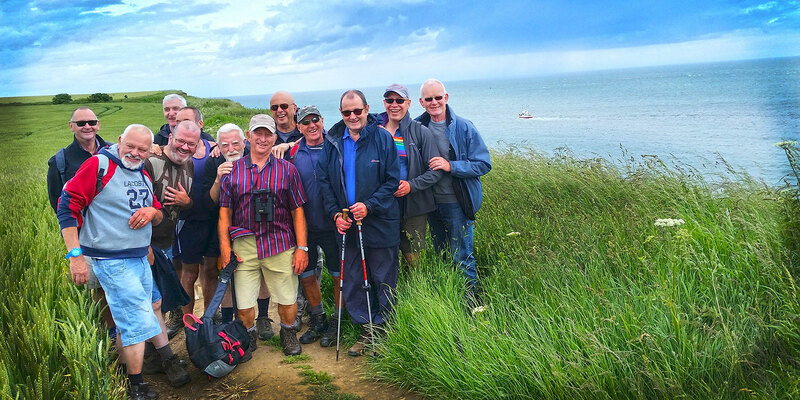 Group photographs may be taken on walks and other events and published on the website. Looking forward to seeing you on one of our walks very soon. We have been able to develop this website with the help of a grant from Manchester Pride. We hope you like our website and that the activities we promote are an asset to the LGBT community. All our members would like to thank Manchester Pride for their support.